The AWQ-104LT is the latest improved version of the multipurpose AWQ electro-therapy series from China, now with 4 outputs and large 0.5" x 0.9" LCD digital meter. The AWQ-104LT is able to display and fine tune frequency selection through two separate ranges: 1 to 100 Hz (low) and 10 to 1,000 Hz (High). The AWQ-104LT is also capable of delivering micro-current when the intensity is set just below the sensorial threshold level. Powered by 9 volt battery. Three adjustable pulse modes are also offered: continuous, intermittent (discontinuous), and dense-disperse. Accessories include 5" long pen shaped treatment probe with hand ground pole and wire, 4 sets of alligator clip wires, sturdy carrying case, and instructions. 1 year warranty from date of purchase. 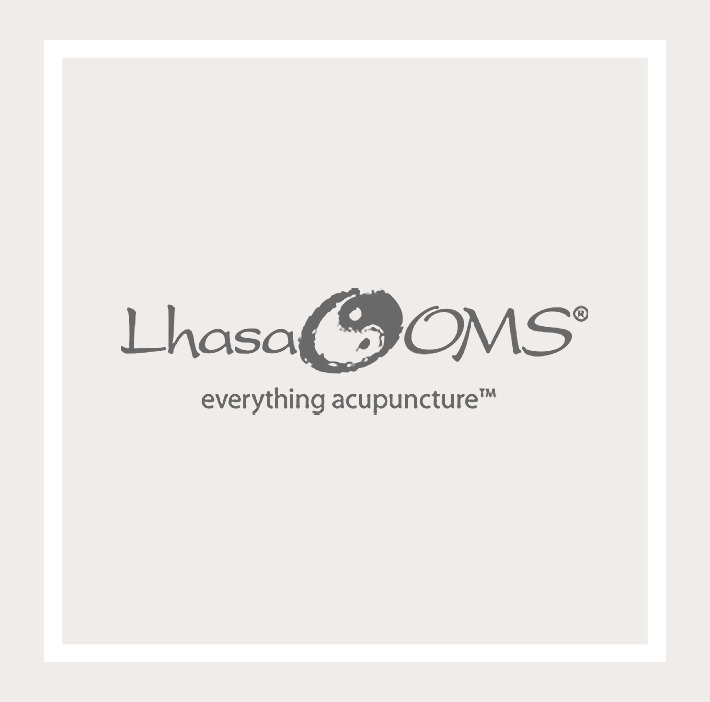 Since 1979, Lhasa OMS has been committed to providing the widest selection of high quality acupuncture supplies at the lowest possible prices. With our Price Match Guarantee, you are ensured competitive prices on great products. Lhasa OMS carries everything you need to stock your practice, from Acupuncture needles to Zeel ointment. Our knowledgeable and courteous staff makes ordering from Lhasa OMS pleasant and easy.